Building & Extensions, Builders in York, North Yorkshire. Builders, Building & Extensions, Carpenters in Norwich, Norfolk. Building & Extensions, Builders in Hitchin, Hertfordshire. Builders in Plumstead, Greenwich, London. Builders in Blindley Heath, Surrey. 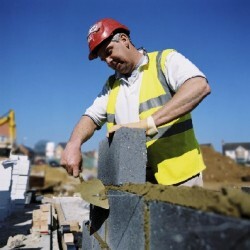 Renovations, Builders in Bromley, Bromley, London. Building Refurbishment, Builders in Plaistow, Newham, London. Builders in Hayes, Hillingdon, London.